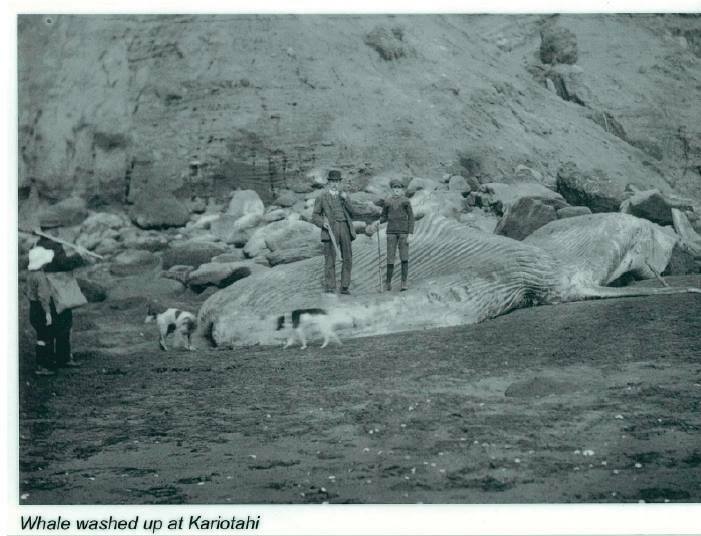 A LOVE STORY: One legend has it when Tamakae was summoned to meet a high ranking chieftainess he was first washed in the Wai (water) and Uku (a particular type of mud) at a stream that flows into the Manukau Harbour, Tamakae won her heart and they married. 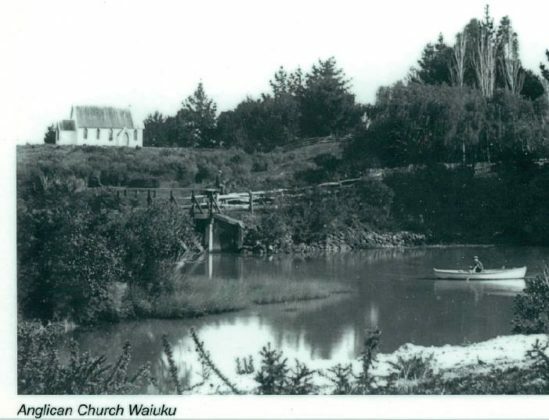 From then the place was called Waiuku although it wasn’t formally marked out as a town until 1851. The stream is located on the Tamakae Reserve just behind the Waiuku Museum. 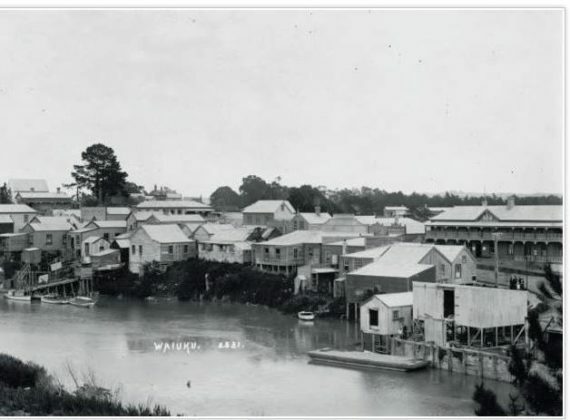 PRESENT DAY: Now home to more than 9000 residences, Waiuku is a busy rural township which continues to grow. It offers a comprehensive range of shops, a large supermarket, banks, community centre, Cosmopolitan Club, cafes and restaurants, professional rooms, plus a wide variety of trade services and small businesses to complement the rural community outside of town. LANDMARKS: The Kentish Hotel with its ornate verandahs provides a centre point for the town. Built between 1851-52 and reputed to be the oldest continuously licensed hotel in New Zealand, it sits across the road from Tamakae Reserve which displays a small historic village of restored buildings dating back to the 1800’s. ATTRACTIONS: Nearby Glenbrook Vintage Railway, Manukau Heads Lighthouse, Karioitahi Beach, Waiuku Forest, Hoods Landing, Waitangi Falls, Manukau Harbour, Waikato River, Awhitu Peninsula. PROPERTY: Thought you had been priced out of the Auckland property market? Think again. 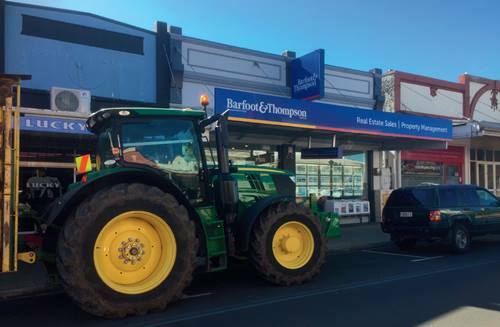 Waiuku has been in the media limelight as an affordable location to purchase property, offering a much needed lifeline to those feeling locked out of the property market. Families are trading the stresses of city life for the laid back lifestyle Waiuku and its surrounding region offers. And, it’s only some 60km from Auckland CBD. Whether you are considering a residential home, investment property, family lifestyle with a few acres, rural farming or a beachside retreat at an affordable price, it’s all on offer here in Waiuku. With its trendy dining scene, great schools, friendly community, sporting facilities and activities to cater for all tastes, my suggestion is “be quick”. Come and see what all the fuss is about and like Tamakae you to may fall in love with Waiuku.